Looking for a function room with a difference? 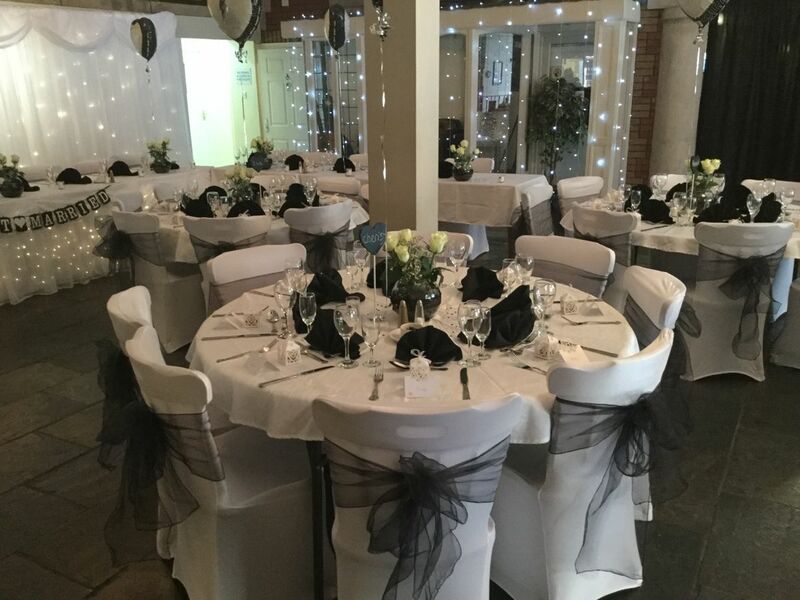 Our friendly daytime café is transformed into a stunning party venue in the evening, with a refurbished dance floor and bar, able to accommodate 150 people. We also have the option of opening up another room to increase capacity to 200. We have been operating now for a number of years and throughout that time we have done a high number of functions within our facility. The first thing to remove from your thoughts is the 'café' side of our business. We are, during the day a thriving café with a lot of local and loyal customers, but how many cafés have a dance floor and can seat 100 people? We could be called a Bistro or Restaurant but that’s not what we are about, we are about offering good quality cost effective functions for the people of Sheffield and surrounding areas. We also pride our self on the quality of our food, Martin Dawes, food critic for the Sheffield star visited us in 2008 and did a review of the cafe which can be viewed at www.thestar.co.uk All our food is prepared fresh and on site by our chef and cooks. Nothing is too much trouble for all our guests. In the evenings the café side of the business is completely removed and the room is transformed into a softly lit and spacious function room. Room layout is decided by the function that we are catering for, either formal or informal and dressed accordingly. The dance floor is slightly raised and has subtle lighting around the edge and can hold up to about 40 people in comfort. 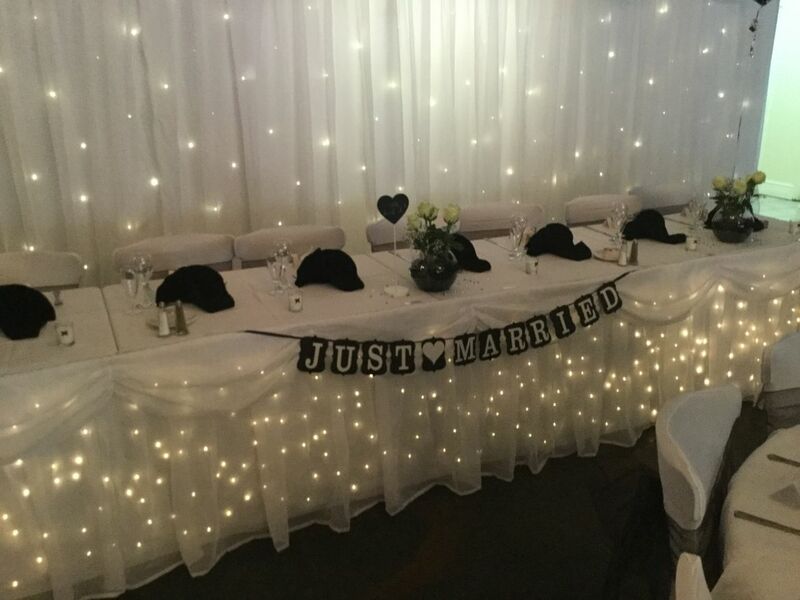 We offer all types of functions from birthday parties to weddings, christmas parties, anniversaries and funerals. You can be assured that whatever type of function it is, you will receive a warm welcome at the Courtyard. Please call us or send us an email through our Contact Us page to speak to our friendly team.